The Union Cabinet on Monday approved the setting up of the Goods and Services Tax Council. As per an official release, Finance Minister Arun Jaitley has called the first meeting of the GST Council on September 22 and 23 in New Delhi. The Council will be created as per Article 279A of the amended Constitution, with its office in New Delhi. The Council, headed by Finance Minister Arun Jaitley, will be responsible for taking all key decisions relating to the indirect tax levy, including rates and exemptions as well as the subsequent Centre, state and integrated GST laws. It would also comprise of the Minister of State in charge of the Revenue Department and state Finance Ministers. The Revenue Secretary will be the ex-officio Secretary to the GST Council, with the Chairperson of the Central Board of Excise and Customs as a permanent invitee (non-voting). Finance Ministers of all 29 States and two Union Territories will also be a part of the Council with voting rights. The GST Council Secretariat will consist of a post of Additional Secretary to the GST Council and four posts of Commissioner (at the level of Joint Secretary to the Centre). The Centre will have one-third of the votes in the Council, while the states would collectively have two-thirds of the votes. A majority of three-fourths would be required to adopt a resolution. Section 1(2) of the Constitution (101st Amendment) Act, 2016 empowers the Central Government to appoint, by notification in the Official Gazette, different dates for different provisions of this Act. In view of this provision, the government had notified September 12 as the date on which Section 12 of the Constitutional Amendment Act would come into force. As per Section 12, the President shall within 60 days, from date of commencement of the Constitutional Amendment Act, by order, constitute a Council to be called the Goods and Services Tax Council. The GST Council would, hence, be required to be set up within 60 days from September 12. The Cabinet has also decided to provide for adequate funds for meeting the recurring and non-recurring expenses of the GST Council Secretariat, the entire cost for which shall be borne by the Central Government. The GST Council Secretariat shall be manned by officers taken on deputation from both the Central and state governments. 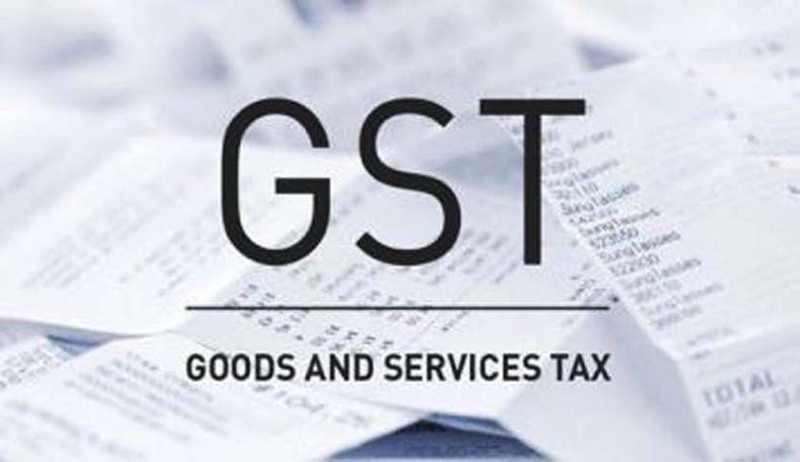 The government is reportedly planning to introduce Central and integrated GST legislations in the winter session of Parliament in November. Adhia said the government has written to states to nominate members to the council for the uniform indirect tax expected to be rolled out from April 1 next fiscal. While GST Network (GSTN) through Infosys is working on the front end IT infrastructure, the CBEC has given contract to Wipro to develop back end IT infra. The Goods and Services Tax (GST) Bill was signed by President Pranab Mukherjee on September 8, paving way for it to become a law. The 122nd Constitutional Amendment (GST) Bill was passed by the Lok Sabha and the Rajya Sabha in August this year. The Bill received the President’s assent pursuant to its ratification by 16 of the country’s 29 states over the past few weeks. Enabling Acts would now have to be passed at the Centre and state levels.